Changing the way commercial real estate business is experienced. 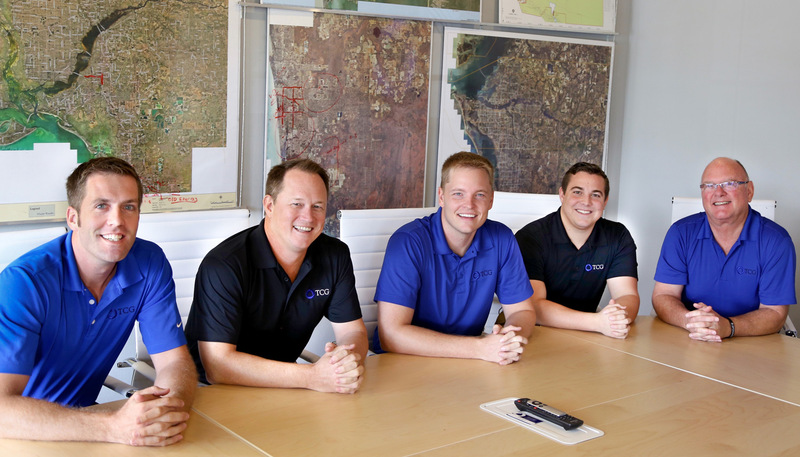 Trinity Commercial Group, Inc. was established in Southwest Florida in 2011 with a vision to change the way commercial real estate business is experienced. In 2017, TCG expanded by opening its second office in Southeast Florida. We’re not trying to build our bottom line through rapid customer acquisition strategies and high volume transactions. Instead, we view each client as a partner, striving to build long-lasting relationships marked with trust, loyalty and driving work ethic. From the start of our client relationships, through the property search to final completion, our distinct culture and process will not only get the best deal done for you, but will also exceed your expectations with unparalleled service and efficiency.